At DesignMe Creative Group, we’re here for you. That’s why we offer the personal service that every small business desires, at a price that you can afford. We know what it’s like to be a small business owner, too. Because of that, we provide every client – no matter how small their business – with high quality, affordable marketing and creative servies. Your personal marketing plan, company branding, and custom website is important to us. We know it needs to reflect your business or organization. 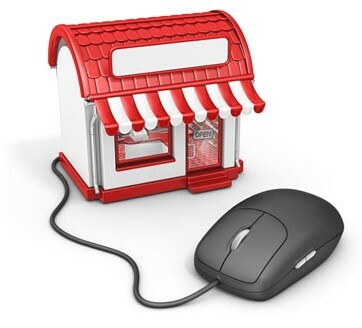 So we make sure every site is unique and we take pride in providing your small business the individual attention it deserves. DesignMe Creative Group succeeds by building relationships with our clients. This ensures you’ll get everything you need to build your business at a price that fits your budget. DesignMe believes every small business is unique and deserves individual attention. Our success is based on building relationships with our clients. That’s why we estimate every project based on it’s scope, function, and budget constraints. Your price will always reflect what YOU need – and nothing more. So call us for a free estimate on your next creative project. As a DesignMe client, we provide you with one-on-one or video training session for you. An hour is included in the cost when we design or redesign your website. If you want to do more on your own, we can help you with that too!